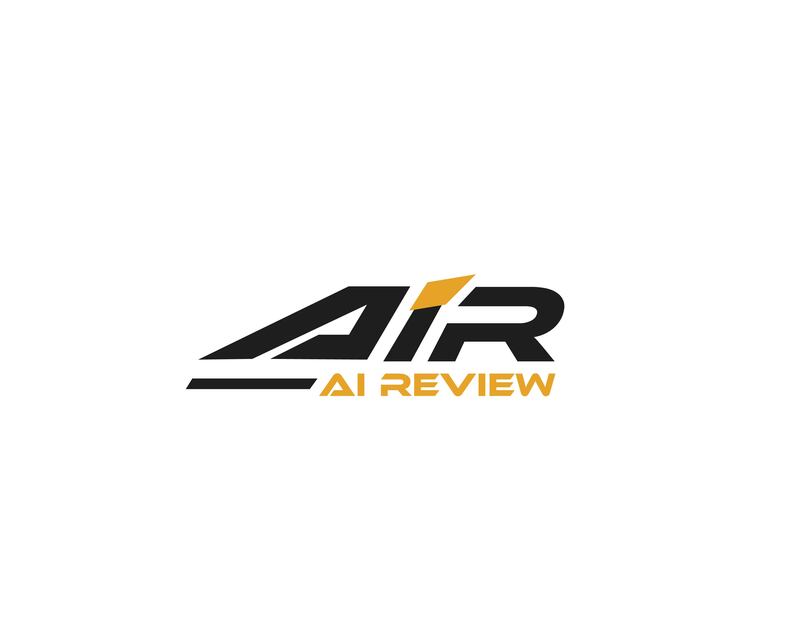 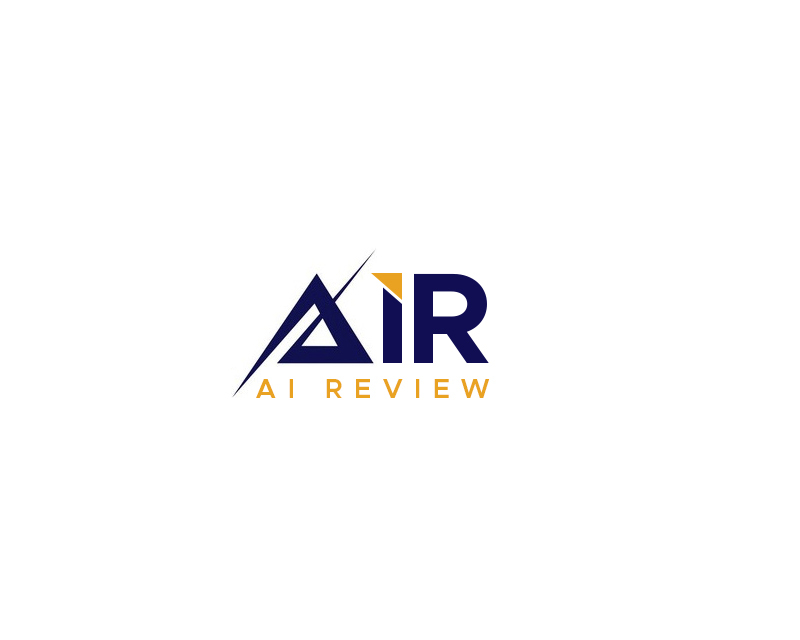 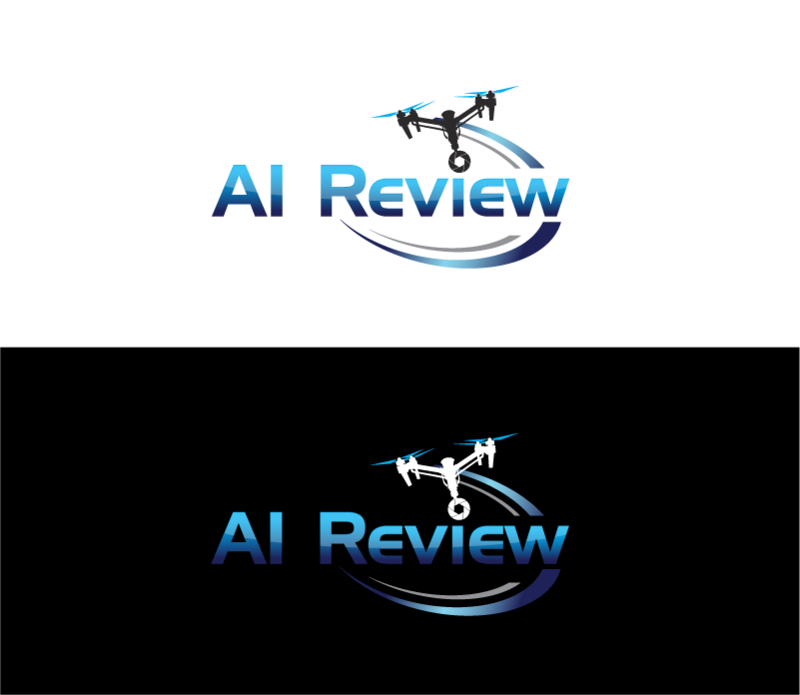 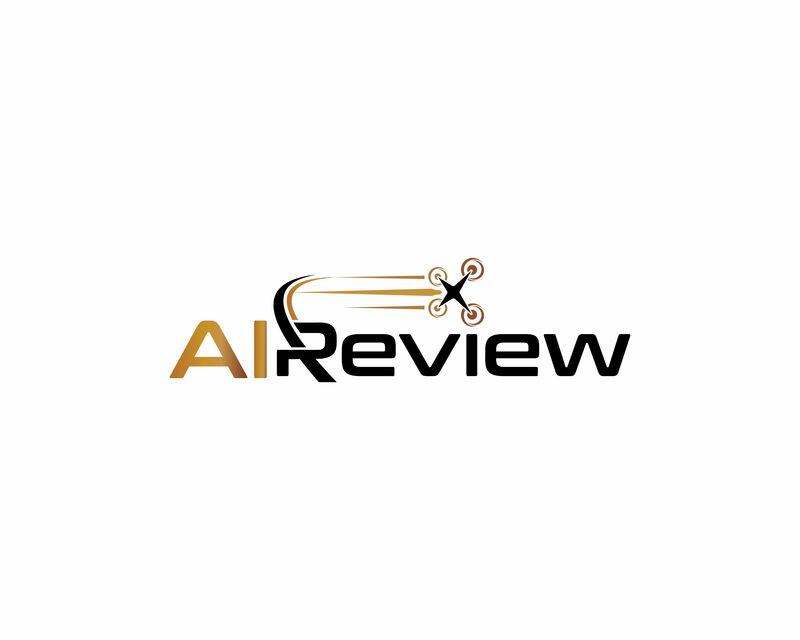 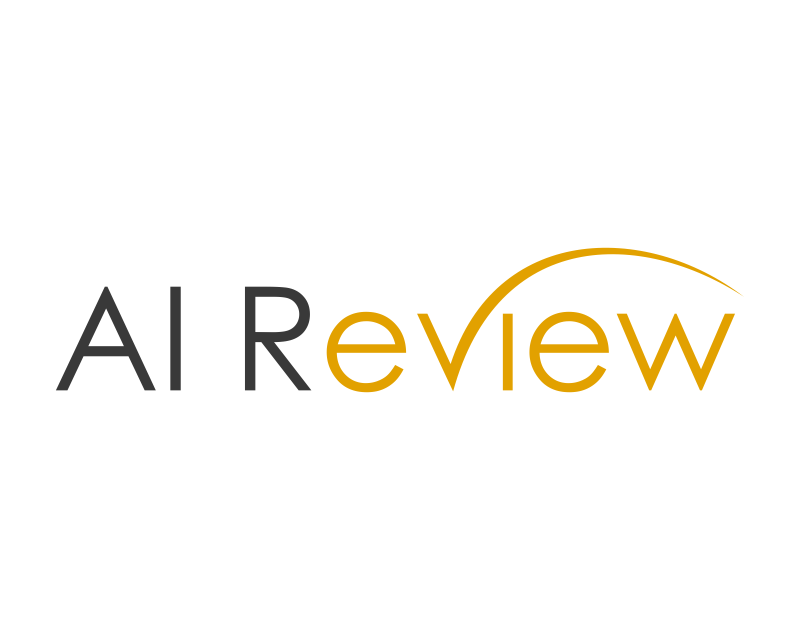 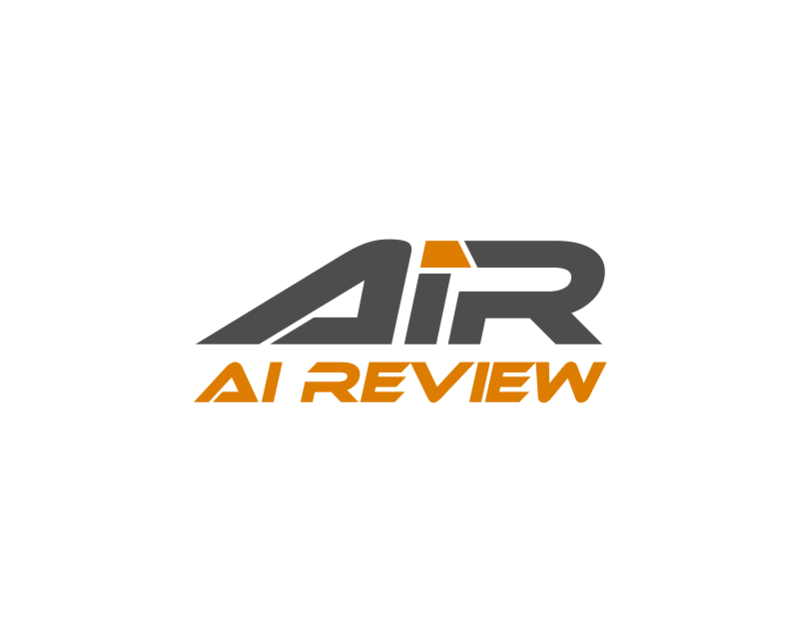 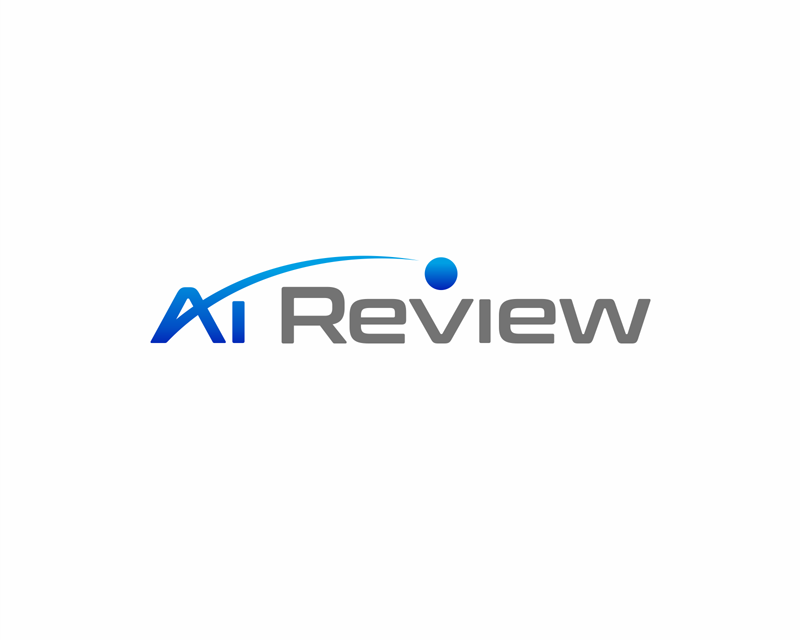 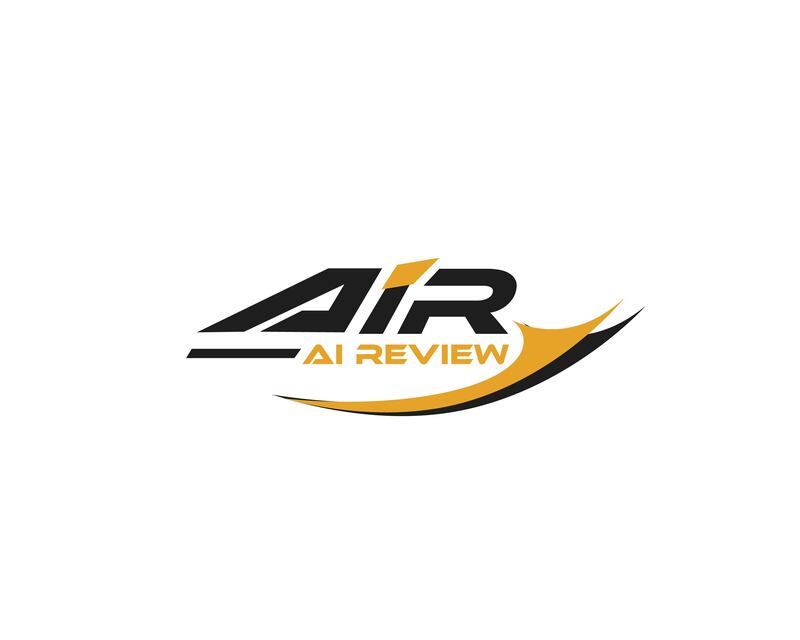 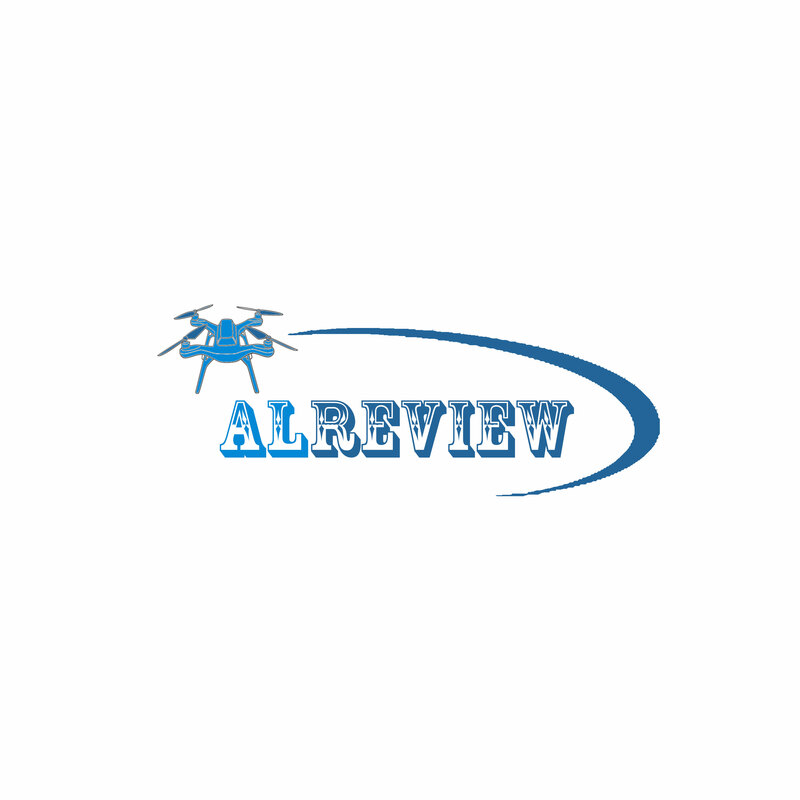 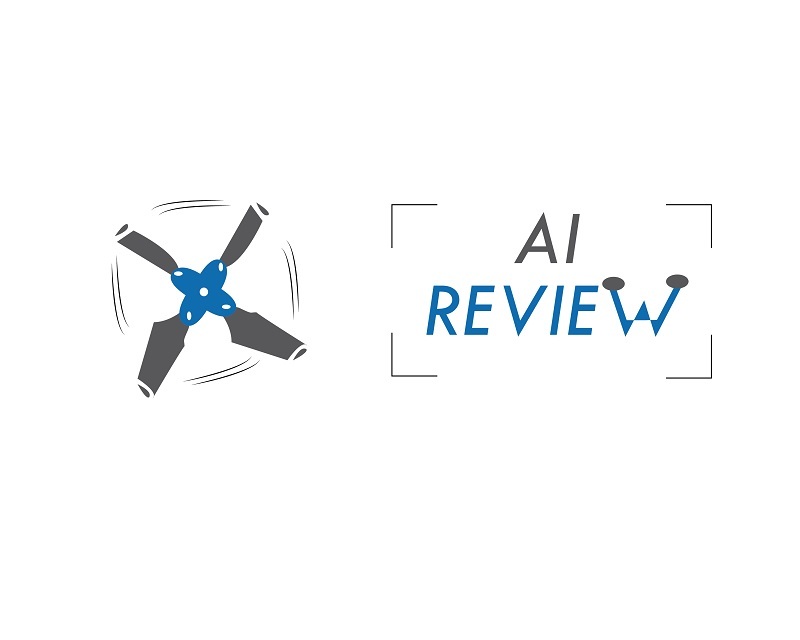 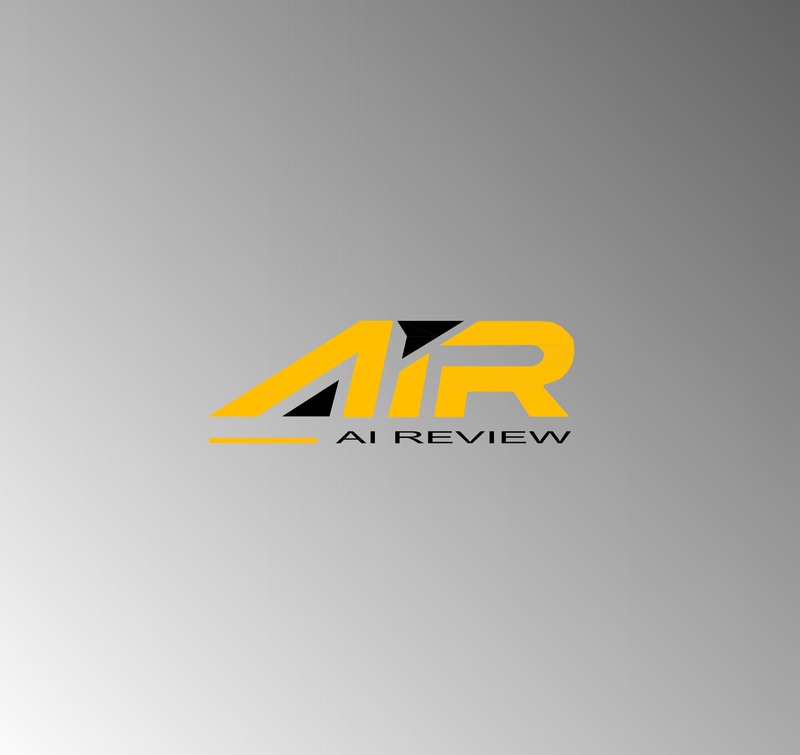 Logo for AI-based drone flight application. 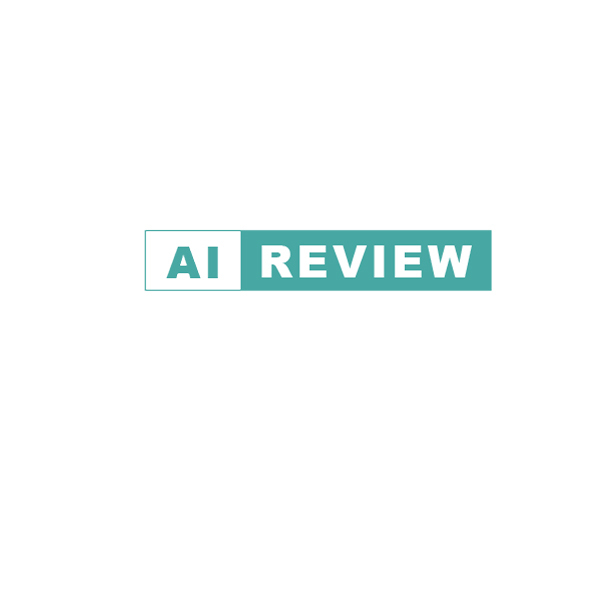 AI should be capitalized and visually called out. 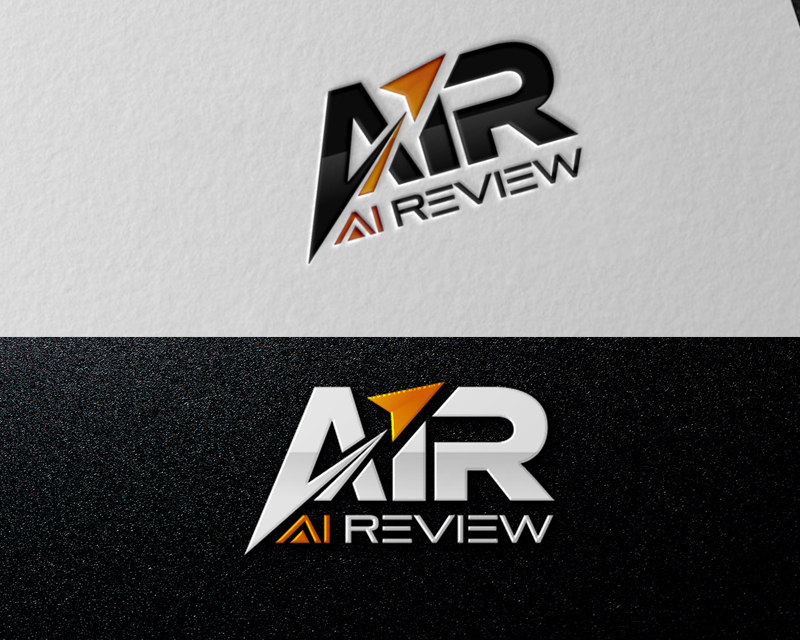 Bonus if you can make "air" visually there too. 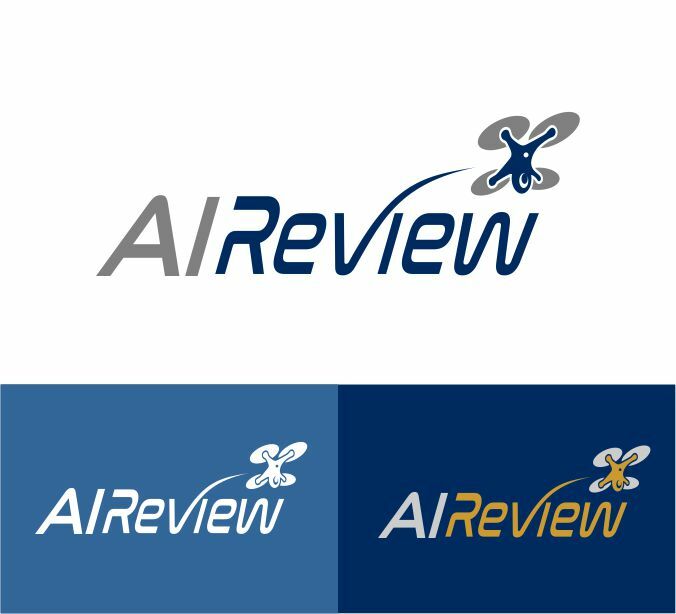 The two related companies are ausley.us and Terraview360.com - so we would like to see some logos that relate to these, but also ones that completely stand alone.